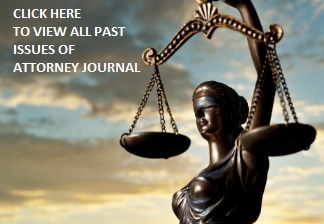 Karen Gorden is a Staff Writer for Attorney Journal. FULL CIRCLE. Bill Shapiro’s Seemingly Nonstop Success Is Not By Chance.